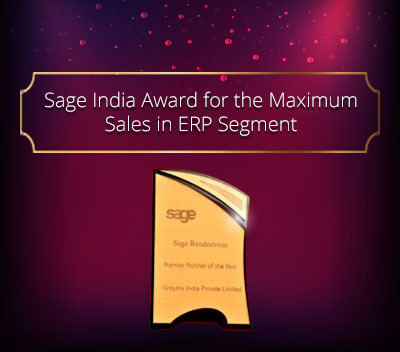 Over the time, Sage CRM has proved very beneficial and profitable in terms of managing Customer information as well as incorporating their Business process. 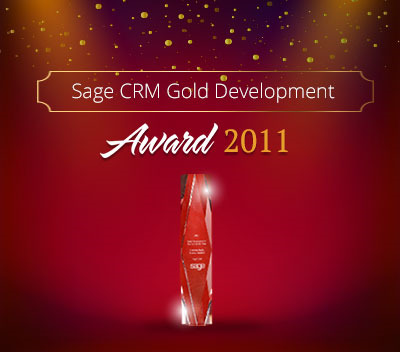 Many a times, Sage CRM’s vanilla system itself suffice Customer’s requirements and the business process. But even in such cases, few field and screen level tweaks are easily configurable. Recently, we had come across such a requirement wherein, we had to change the Field caption based on the User accessing the system. Since the Client had different departments configured in CRM, we had to change the field caption (e.g. oppo_assigneduserid) based on the team of the user accessing the system in order to display correct business terminology. Hearing this, anyone would think about writing some Script that would help to serve the requirement. 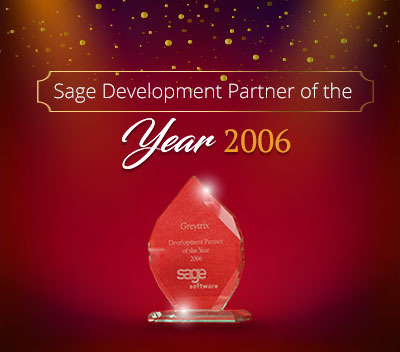 However, Sage CRM do allows us to implement such changes without using any Code as explained below. 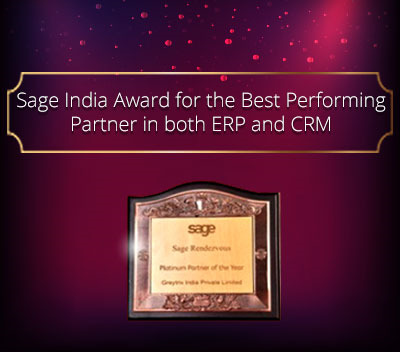 Sage CRM has a feature of maintaining Translations for various languages. 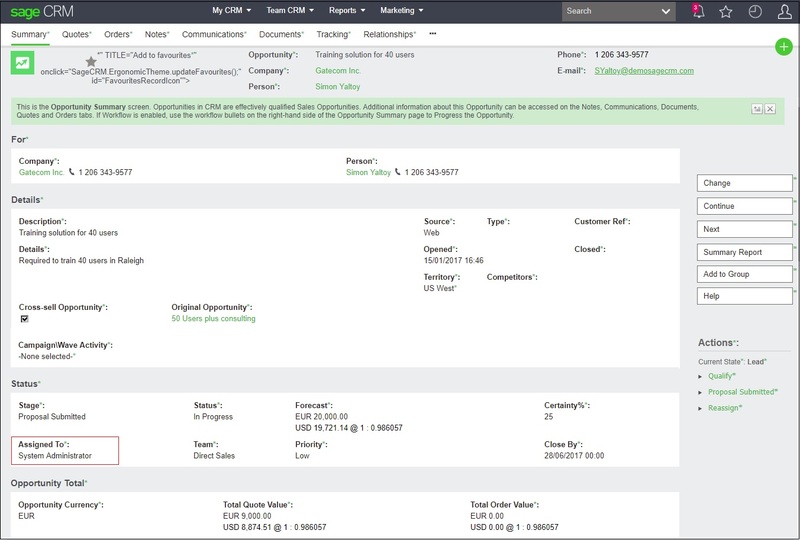 The Naming conventions defined in Translations and the Default language set at User level works together to display the field as well as column names in CRM. To fulfill above requirement, all you need to do is create a new language in CRM as below. 3. Enter the Language Properties and Save. 4. Turn On the Inline Translation Mode. 5. Navigate to Opportunity screen. (Since we had to make changes for oppo_assigneduserid field). 6. 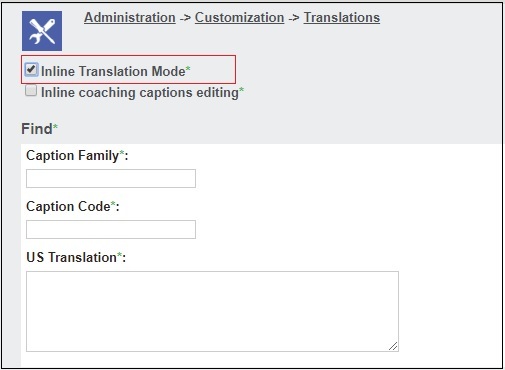 Click on the Astrix sign hyperlink next to Assigned To field to open the Translations of that field in editing mode and modify the translations for respective language. I made the US translations read “Sales Agent” and the Team B translation read “Business Development Manager”. Once the change had been saved, I then turned off Inline Translation and returned to the Opportunity Screen. For my System Administrator the translation of the oppo_assigneduserid field reads “Sales Agent”. 7. Navigate to the Administration section and search for all the users you want to use the new Language and set their Language as ‘Team B’. Now when that user navigates to the Opportunity Screen they see the following. This is a very easy way to make sure that the different departments or teams see the business terminology that they need to use in their day to day work. 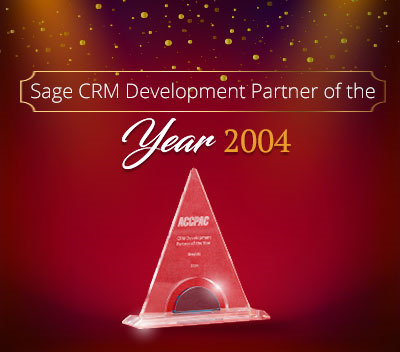 How the Phone, Email and Address Types are maintained in Sage CRM?